The Mid-Peninsula Recorder Orchestra will hold its first meeting of the 2018–19 season at 7:30 p.m. on Wednesday, September 12, in Angus Hall at Trinity Church, 330 Ravenswood Avenue in Menlo Park. All those who play recorder, early winds or early strings are invited to attend and asked to bring their instruments and a music stand. Music will be provided at the meeting. 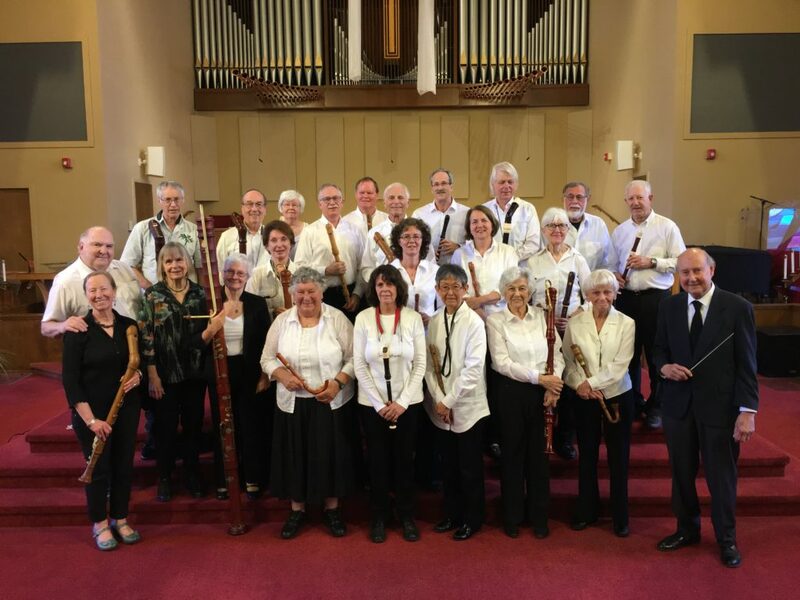 The Mid-Peninsula Recorder Orchestra, an American Recorder Society-affiliated Recorder Orchestra, is an organization of recorder and other early instrument players that exists for the purpose of joint music making. Membership is open without audition to anyone who knows the basics of his or her instrument and is able to read and play the music provided at bimonthly meetings. For further information regarding the Mid-Peninsula Recorder Orchestra please visit the orchestra’s website at http://mpro-online.org/ or contact Frederic Palmer at 650-591-3648.